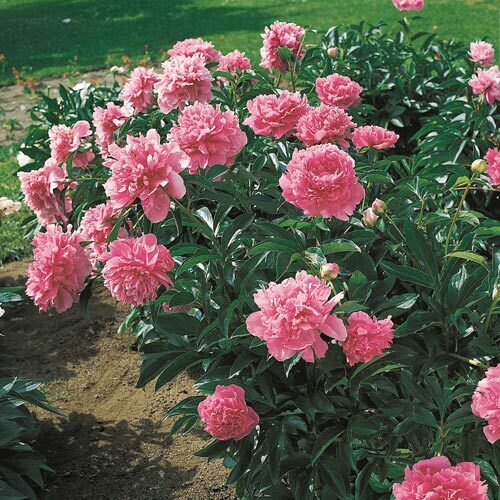 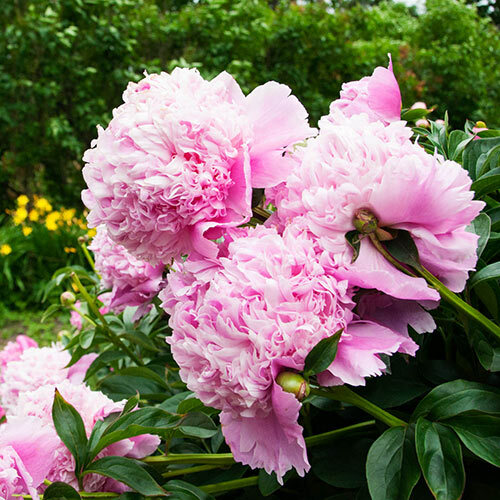 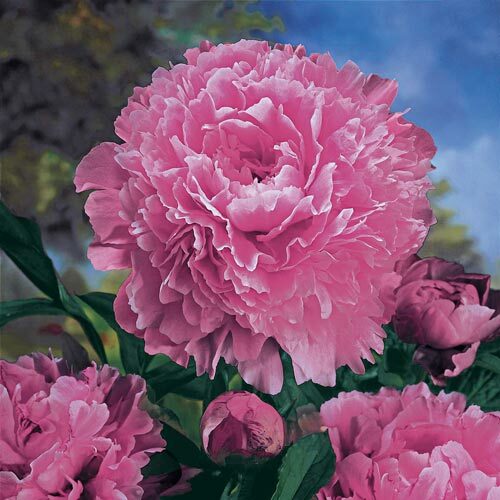 Giant double peonies are hardy, fragrant, long-lived, and rarely need dividing. 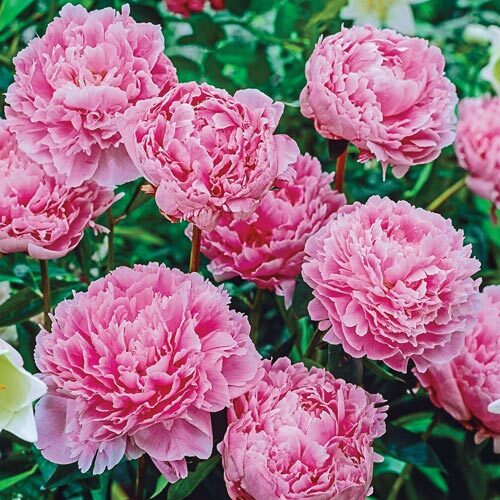 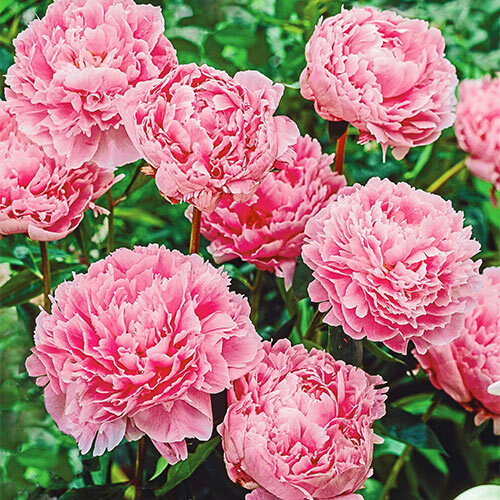 As a bonus, they're superior as cut flowers...it's no wonder peonies are considered "The Queen of Garden Flowers!" Great as focal points in a perennial bed, for hedges or in a spot of their own. 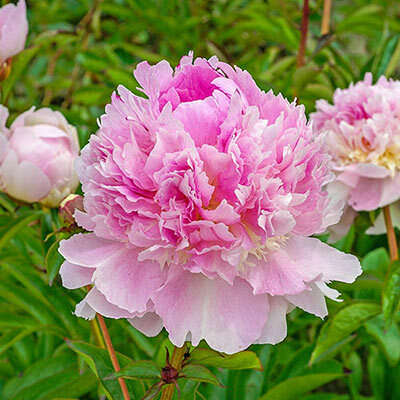 Very low care and high performance.